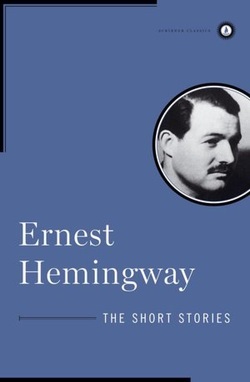 Ernest Hemingway's deceptively simple, intensely compressed literary style has influenced countless writers around the world. 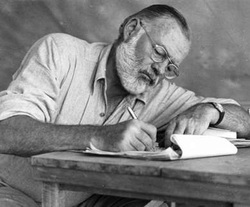 He once explained to an interviewer: "I always try to write on the principle of the iceberg. There is seven-eighths of it underwater for every part that shows. Anything you know, you can eliminate and it only strengthens your iceberg. it is the part that doesn't show. If a writer omits something because he does not know it, then there is a hole in the story."